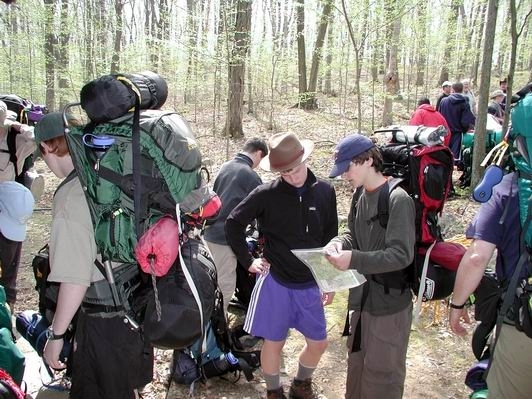 Crews prepare for the Watchu Mountain Adventure shakedown hike. The tabs on this page provide links to the pages on this site. The alphabetical tab lists all the pages alphabetically. the Categories tab lists the pages by category and the Forms tab provides links to forms accessible on this site.